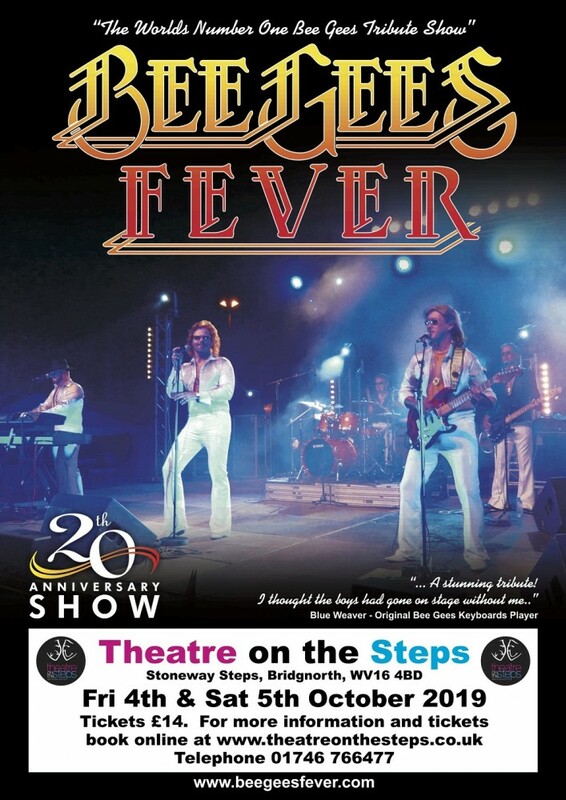 Bee Gees Fever celebrate their 20th Anniversary in 2019 as one of the most celebrated UK Tribute Shows. 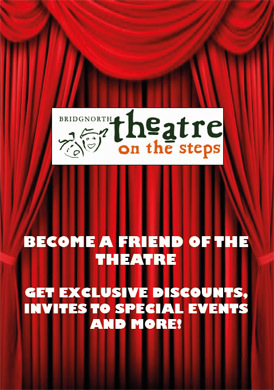 honing their skills with one purpose in mind - to entertain audiences. And they have been achieving this accolade for nearly two decades now. at the end of the 70s, the Bee Gees were officially the biggest band in the world. 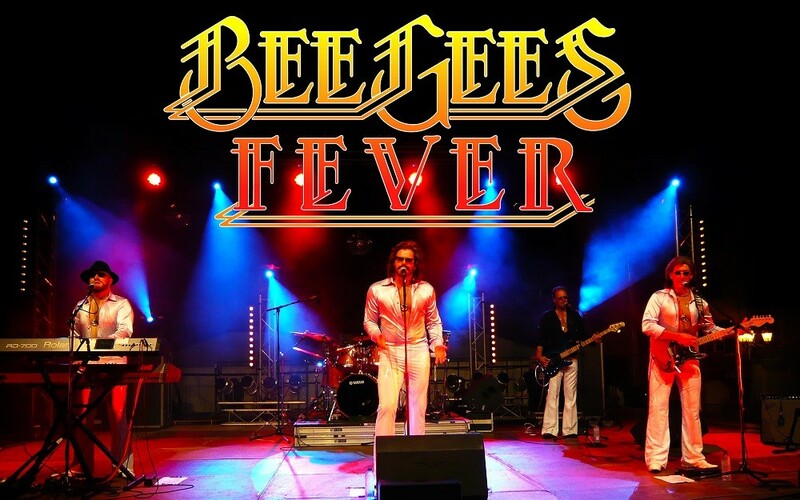 when fans from all over the world travelled to Manchester for a weekend to celebrate the life of the Bee Gees.